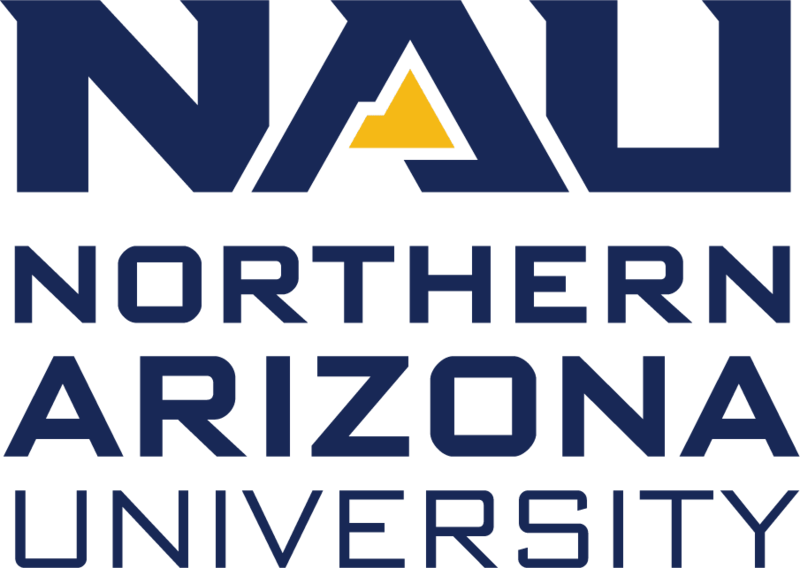 Northern Arizona University lecturer Edythe Weeks’ specialty is international affairs. And it is very, very international indeed. Weeks, a faculty member in ethnic studies, has an unusual expertise: space law, specifically as it relates to racial equality and ensuring space development fulfills the 1967 Outer Space Treaty provision that people from all nations should benefit from space activities. “As I look into the future, as I research newly emerging trends related to development and colonization, I see the space territory as being the target of humankind’s next territory for development,” she said. She has since taken that expertise on the road, twice traveling to international universities as a Fulbright specialist. She spent six weeks each in Siberia and Mexico talking about her experience with space law as well as teaching general political science and international relations courses and lectures. A return trip to Omsk State University in Siberia is in the works, but until then, she’s sharing her expertise with students at NAU. Weeks became interested in space when she was studying law. While doing legal research, she happened across a book: “Space Law: Past, Present and Future.” Surprised by how much space law was already in the books in 1991, she made this her hobby, spending days at the library reading up on the intersection of capitalism, private property, the free market and the vast, untapped universe a few miles above Earth’s surface. Edythe Weeks at Achairsky Holy Cross Monastery in Omsk, Siberia, during her term as a Fulbright specialist. 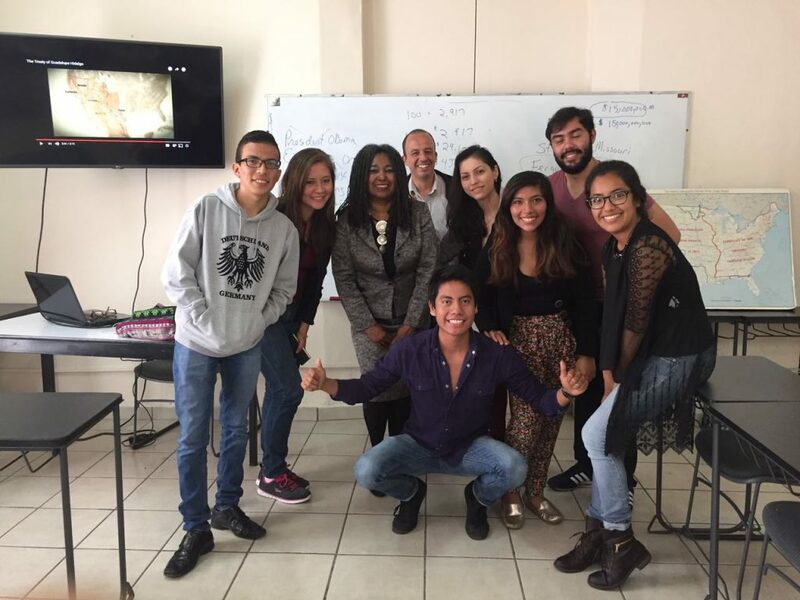 Top photo: Weeks with one of the classes she guest-taught at the University of Veracruz, Mexico, in 2016. After a few years being a lawyer, she decided to go back to school, wanting a career that was a little more family-friendly than law. 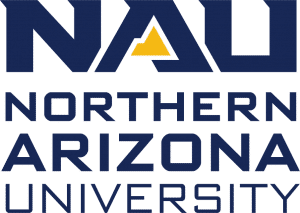 Weeks unearthed the box of space files she’d filled years earlier, reviewed it, wrote her essay about her passion for space and the laws and norms created to govern it and was accepted into NAU’s doctoral program in political science. As an African-American scholar whose family endured abuse under racist policies in this country and who remembers being extremely interested in documentaries about the Holocaust and the human rights atrocities visited upon European Jews and other groups deemed a threat by Nazis, she wanted to embrace the social justice side of law, as people expected of her. But she wasn’t abandoning space law either. Instead, she turned to intersectionality, becoming one of the early scholars looking at those tenets of early space diplomacy enshrined in the Outer Space Treaty of 1967, making opportunity for all people in space and analyzing how humanity should approach the next frontiers focal points of her work. She is using world history, including the endemic and continuing subjugation of certain races and ethnicities, to approach this new world. Weeks also consulted with the Pentagon about questions related to matters of U.S. space security. One of the best ways to avoid a space-centric world war is to ensure that people from all countries have access to the resources available in space, she said. Her unique combination of space law and political science expertise set her up for global experiences as a Fulbright specialists. These scholars, who travel from two to six weeks instead of the longer Fulbright Scholar programs, perform duties and activities that incorporate global perspectives into teaching, learning and research; help to further international and intercultural perspectives for students, faculty and staff; add enrichment to the host university’s academic and research endeavors; and increase the mutual understanding between the United States and other countries. 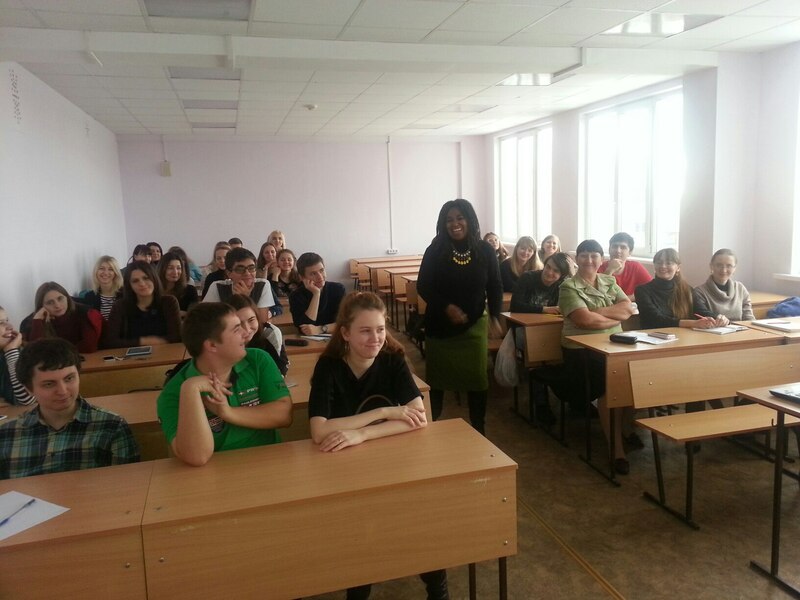 In Russia, that meant dozens of lectures about the importance of space law because of the role space plays in our lives every day. For example, Weeks said, cell phones and credit and debit cards are possible because of technology that we’ve launched into outer space. Other foreseeable activities that will include technology in space are public health, a variety of industries and war. In fact, the potential of space in World War III was on the minds of the experts from dozens of countries who negotiated the Outer Space Treaty of 1967. They weren’t far removed from the horrors of the Second World War, and they worried about the effect this untapped region could have in the future. in Siberia. She talked to them about space and pulled YouTube videos about asteroid mining, telling the children one day they’d be leading the charge on space exploration and industry. Her second stint as a Fulbright specialist was to Mexico. She had several abstracts accepted to present at the Astronautical Federation Congress at the University of Guadalajara in 2016, and her suggestion to the Fulbright committee was that, while there, she would go out into the community and talk to them about this major event that was happening in their city. Often, she said, cities host these large conferences that attract international experts and the people in the city have no idea. She wanted to change that. She ended up not only speaking in Guadalajara, but Weeks also went to Jalapa Vera Cruz and lectured on the contentious presidential election that was happening in the United States at that time, combining different priorities of the Fulbright specialist program.